Managua (AFP) - The United Nations human rights mission left Nicaragua Saturday after being ordered out by a government it criticized over its heavy-handed response to anti-regime protests. 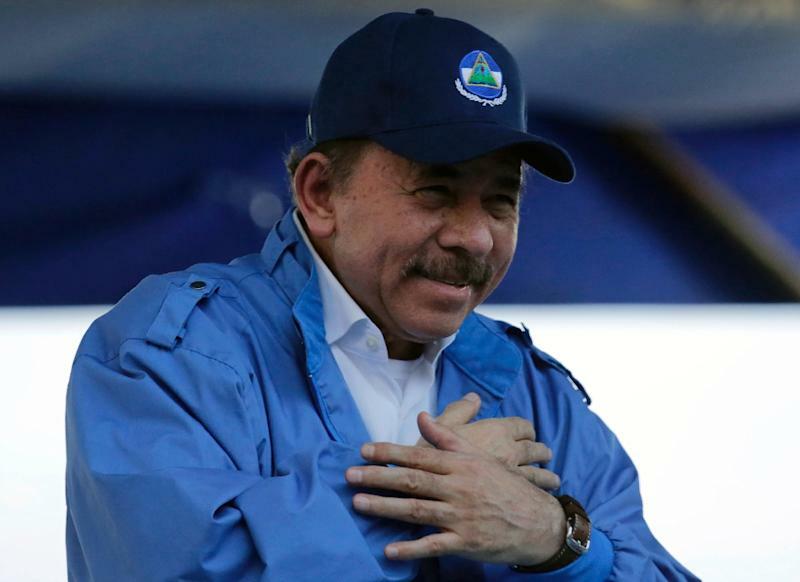 President Daniel Ortega's government on Friday ordered the mission's expulsion two days after it published a report criticizing the "climate of fear" in the Central American country, where rights groups say months of turmoil has left more than 300 people dead. The four-member mission of the Office of the United Nations High Commissioner for Human Rights (OACNUDH), led by Guillermo Fernandez, traveled to Panama after Managua ordered its departure. "The @OACNUDH is grateful for the support received in relation to the work carried out in Nicaragua," the mission wrote on Twitter. "We will continue to monitor the situation and accompany the victims in their search for justice and truth from the Regional Office in Panama," it said. The United Nations report denounced a wide range of serious violations in Nicaragua, including disproportionate use of force by police, which in some cases resulted in extrajudicial killings, enforced disappearances, arbitrary detention and torture. Ortega, a former guerrilla leader who has been in power for the last 11 years, rejected the claims and described the UN as "an instrument of the policies of terror, lies and infamy."